Construction is set to begin on Reforma 432, a Foster + Partners-designed skyscraper in the heart of Mexico City that’s been snared by setbacks since 2011. According to a 2014 Foster + Partners description that pegged the tower at 866 feet tall, the Reforma 432 will dwarf the city’s current tallest building, the 807-foot-tall Torre Reforma. As first reported by Mexico News Daily, Mexican developer Abilia recently released a statement revealing that construction on Reforma 432 would begin soon and that the mixed-use tower would be split between luxury office space and commercial use. It’s certainly not an even split, with nearly 280,000 square feet set aside for offices and the remaining 20,000 square feet dedicated towards retail. Abilia’s owner, the billionaire businesswoman María Asunción Aramburuzabala, also announced that the updated scheme would be 57 stories tall, three more than Foster + Partners had originally described. Reforma 432 was first proposed in 2011 as the Sky Tower under developer Grupo Elipse, but seemed to have stalled out indefinitely until Aramburuzabala stepped in to take over the project. Located at the intersections between Paseo de La Reforma and Avenida Sevilla, Reforma 432 will sit on an L-shaped site directly opposite La Diana fountain, a city monument. Foster’s design for the tower is heavily striated, and two central vertical bands will run up the western and eastern sides of the facade. The building’s core will be set back towards the smaller portion of the L shaped-site, increasing the size of the floor plates in the larger section of the site. 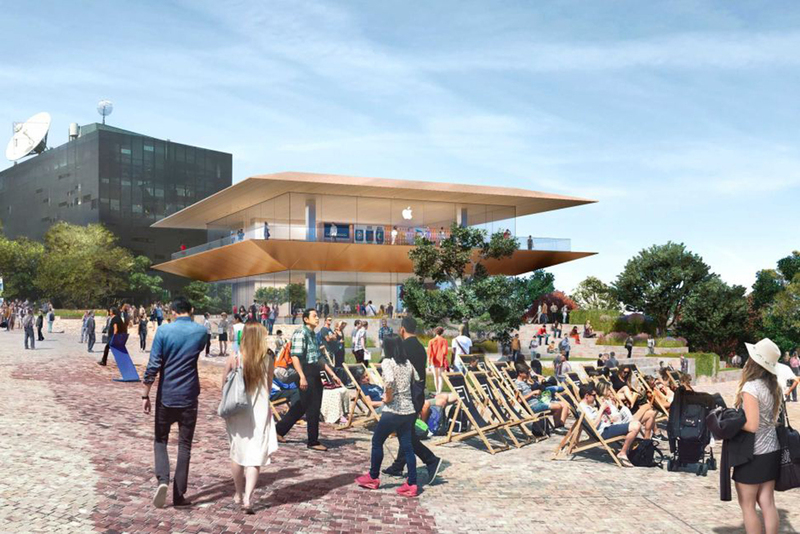 From the renderings, it also appears that the tower will carve out a story for communal outdoor space in the middle of the office floors. Covered, cantilevering terraces jutting from Reforma 432’s first four stories will hold retail components, restaurants, and cafes, while a bank, drop-off area, and entrances to both the offices and the commercial areas will be on the ground floor. This area will be intentionally left open as a publicly accessible plaza that bleeds into the surrounding streetscape. Foster + Partners is no stranger to building in Mexico City, as the British firm has teamed up with Mexican architect Fernando Romero to tackle the city’s new $9.2 billion airport, currently under construction. 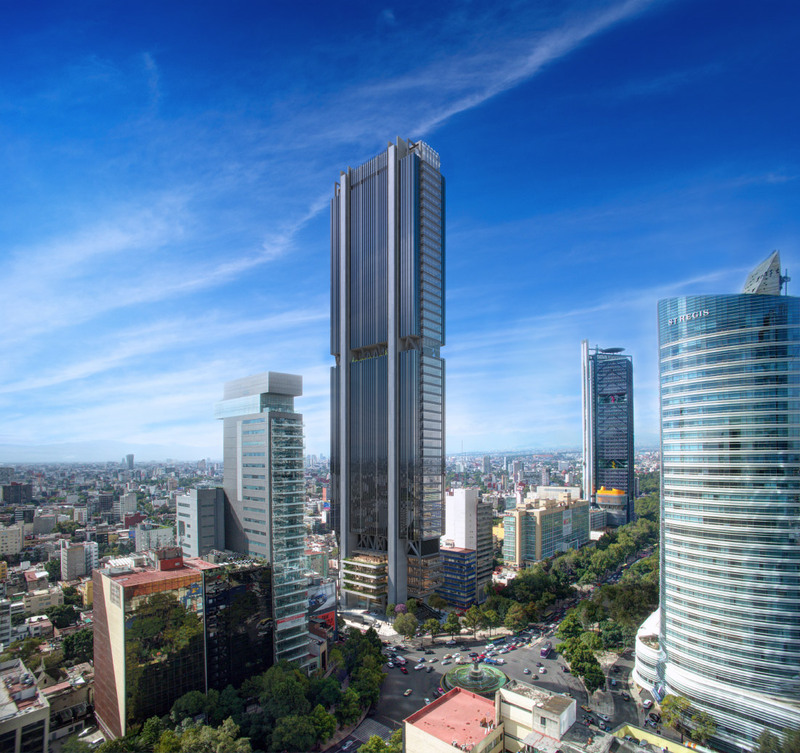 No start or completion dates for Reforma 432 have been announced as of yet. 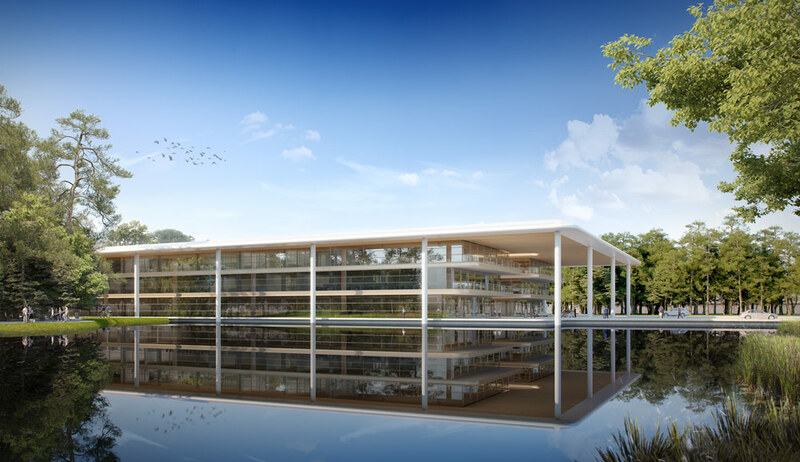 Foster + Partners has revealed plans for the new PGA TOUR headquarters near Jacksonville, Florida today. The 187,000-square-foot, neo-Modernist structure is slated for an undeveloped corner of the PGA TOUR's Ponte Vedra Beach, Florida's property. The office building will consolidate 750 employees who are now scattered throughout the Ponte Vedra Beach and St. Augustine area when it's complete in 2020. The PGA TOUR, which hosts golf tournaments all over the world, could accomodate several hundred more workers at the new headquarters if necessary. "As we strive to reach an increasingly diverse, more global fanbase and position the PGA TOUR for future success, we must be equipped to meet the ever-changing landscape in international business, media and technology," said PGA TOUR Commissioner Jay Monahan, in a press release. "Moving forward with this beautiful new global home in Ponte Vedra Beach will allow for more creative, efficient collaboration among our staff and partners, and will set us on the right path toward achieving our goals as an organization." It being Florida, Foster + Partners' building is designed to let in maximum sunlight. A central atrium surrounds the building's two parallel, three-story bays, which are glazed from floor to ceiling. 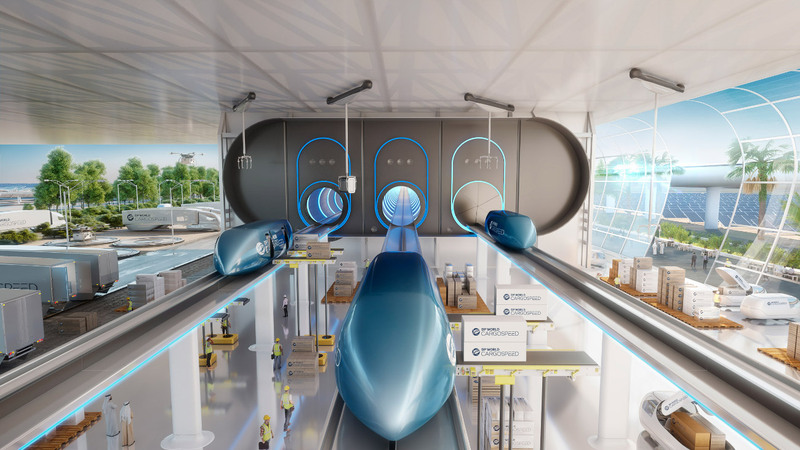 Those bays will be connected by 20-foot-wide bridges, which, the London firm hopes, will encourage employee mingling and co-working without obstructing traffic in the core. Flexible workspaces are also located on the terraces around the atrium and on the periphery of the upper floors. According to the PGA TOUR, a freshwater lake surrounding the structure will, "[echo] the iconic ‘Island Green’ 17th hole from THE PLAYERS Stadium Course at TPC Sawgrass." The roof, meanwhile, will sport five skylights and hosts photovoltaic panels that will supply the structure with energy (the architects are going for a LEED Gold rating). The mercury rarely dips below freezing in Ponte Vedra Beach, so they won't have to worry about falling icicles, either. 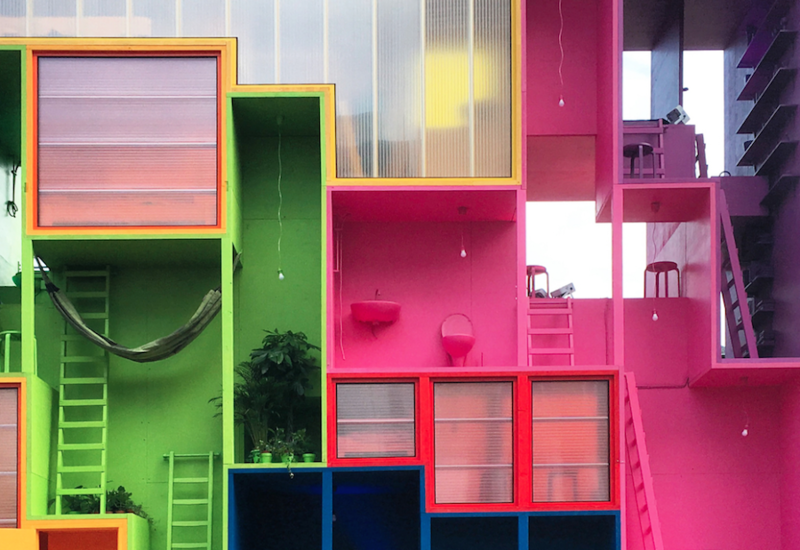 Nearly 50 well known architecture, engineering, and landscape architecture firms have teamed up to bring a massive edible exhibition to life, as London’s Museum of Architecture hosts its annual Gingerbread City show. Master planned and sponsored by Tibbalds Planning and Urban Design, the utopian cookie metropolis is built to 1:100 scale and comprised of four neighborhoods. 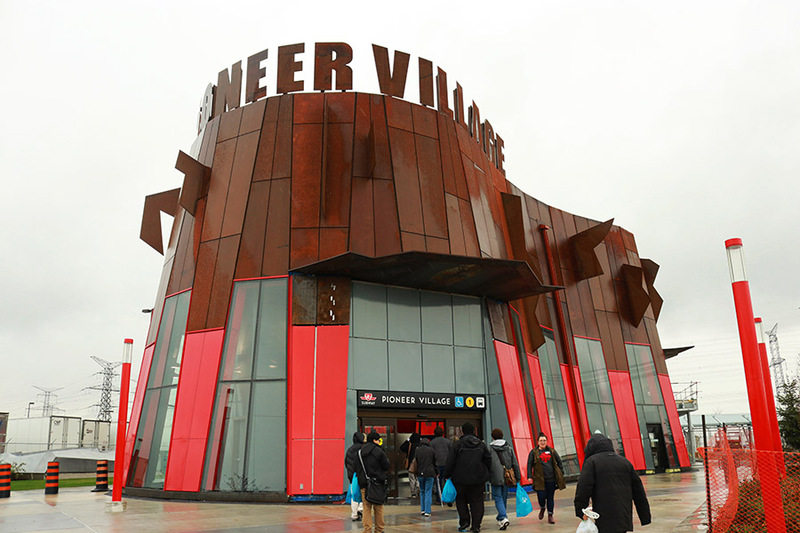 Old Town, which has twisting, narrow streets and is centered around Crumble Square, an industrialized New Town with a Central Baking District, a waterside energy district, and “eco-town”. The vastly differing styles of each neighborhood allowed the museum to feature every architectural typology, while designers were free to experiment in every style. 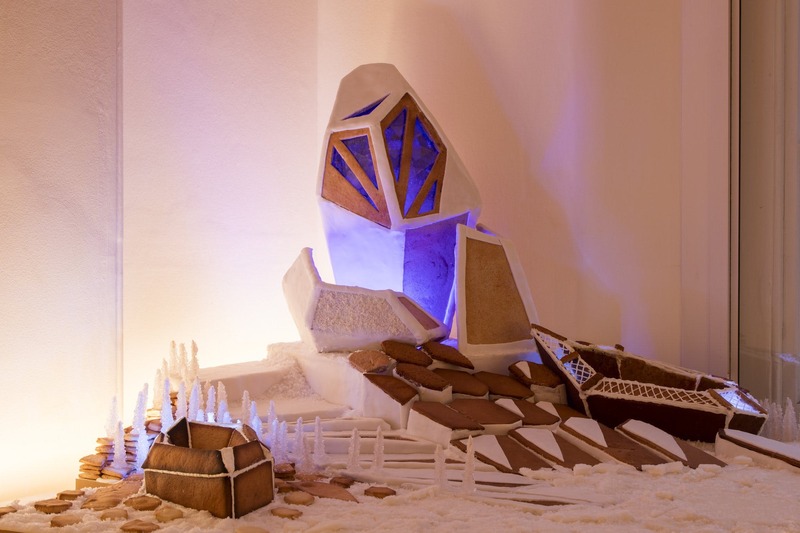 Participants were asked to design for one of four categories, housing, landscapes, landmark buildings, or bridges, but with the caveat that they had to bake and decorate the gingerbread themselves. Foster + Partners, Zaha Hadid Architects, NBBJ, Periscope, Pitman Tozer, Burwell Deakins and dozens of other studios have all contributed to the Gingerbread City, including several bridges which link the distinct districts together. 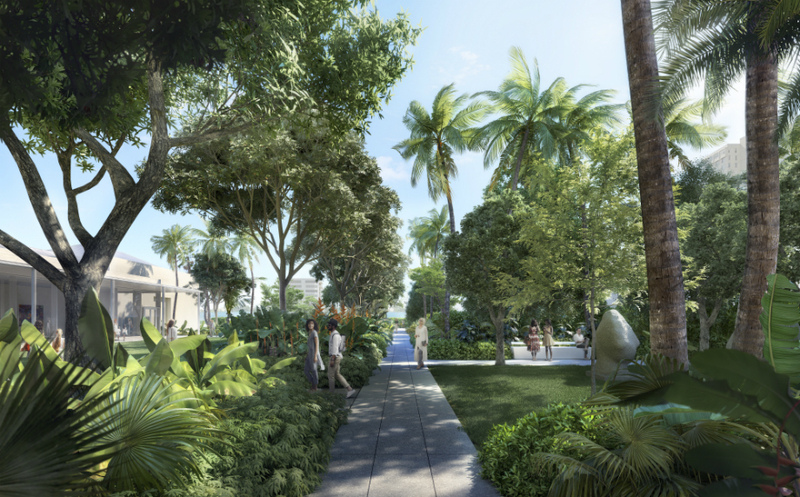 Zaha Hadid Architects and Foster + Partners were each given entire inidvidual islands in the eco-town to decorate as they wished. Because gingerbread is a finicky material to build with, firms had to find ways to keep their buildings structurally sound, while still being edible. Sugar glass, gumdrops, frosting and melted candy were all turned into supporting elements. But even the most intelligently designed cookie building is vulnerable to the elements. 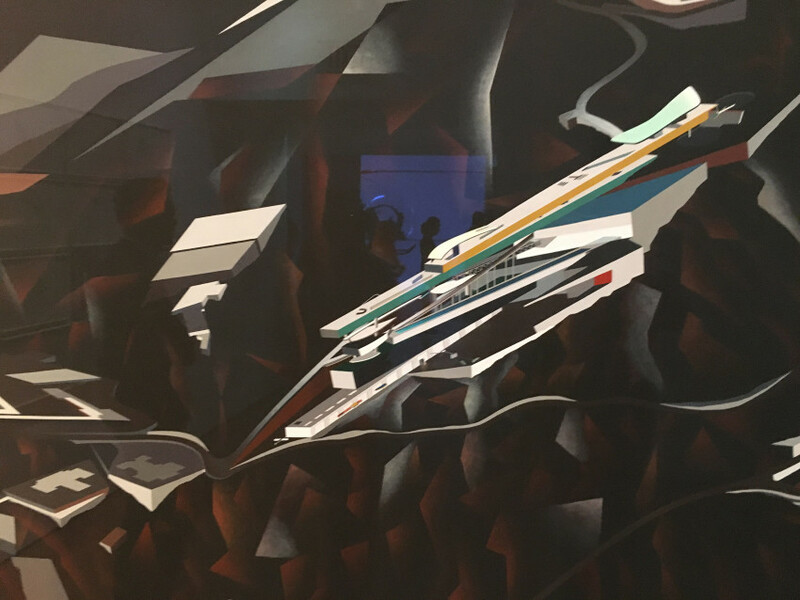 Speaking with CNN, museum director Melissa Woolford said that humidity inside the museum wreaked havoc on last year’s display, and that several buildings had collapsed in 2016’s show. Gingerbread City will be on display at the Museum of Architecture until this Friday, December 22nd. 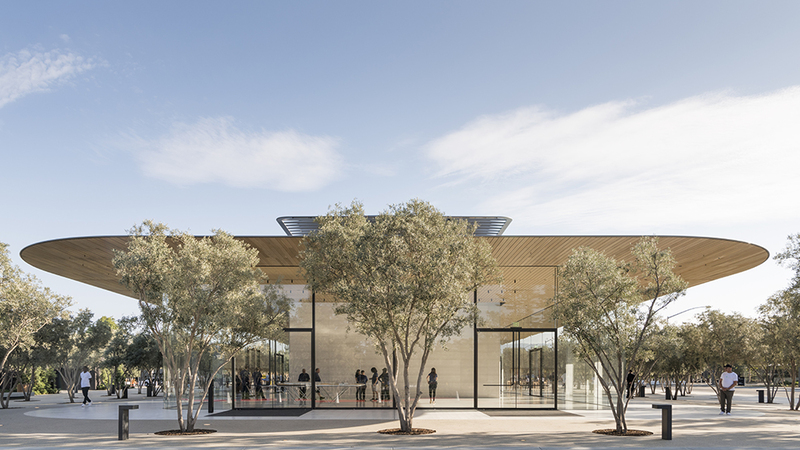 The Visitor Center at the new Foster+Partners–designed Apple campus in Cupertino, California is now open to the public. 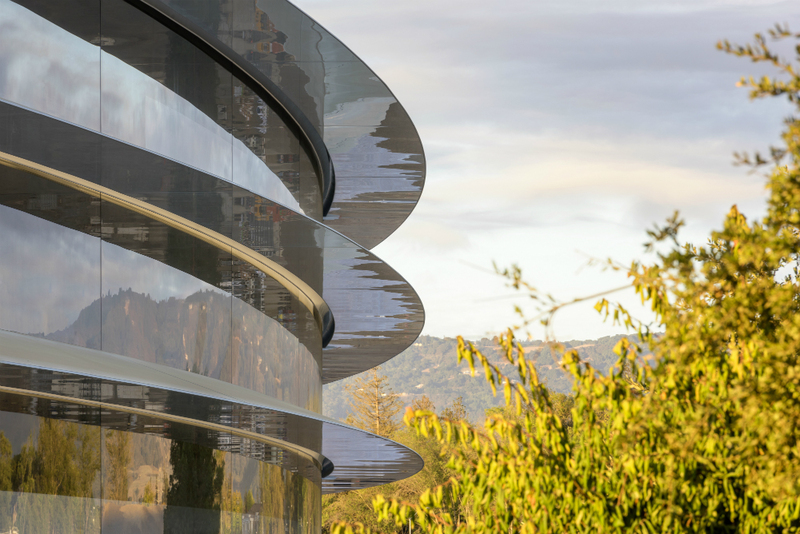 According to a press release issued by the design team, the new visitor center will act as an “exclusive public gateway” to Apple Park, the official designation for the recently-opened 2.8 million-square-foot office campus. The visitor center features a roof terrace, quartz stone cladding, and marble finishes, among other features. These design elements are deployed in the visitor center in order to give the public a glimpse of the sumptuous finishes utilized in the office building proper, which is not open to the public and is accessible only via automobile. The visitor center also features a small exhibition space showcasing a scale model of Apple Park as well as a small cafe. Images released to commemorate the opening depict rounded glass walls and a thin wood and carbon fiber canopy topping the center’s most public facade. The images also showcase interior design elements like a quartz-wrapped staircase similar to those deployed throughout the campus’s office areas. 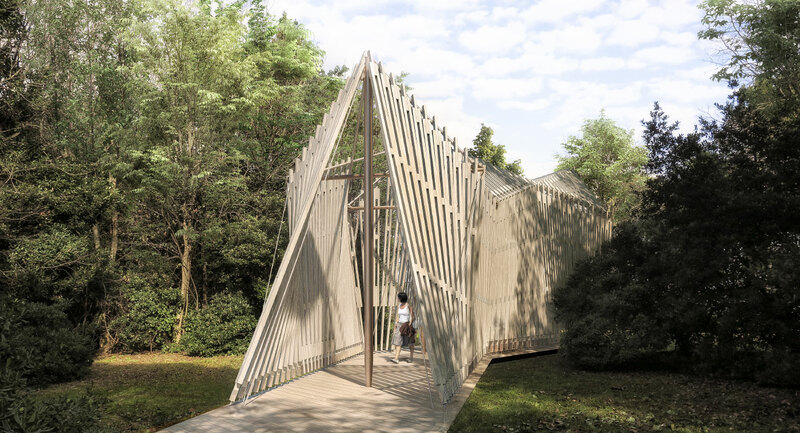 In the press release, Stefan Behling, head of studio at Foster + Partners said, “The idea was to create a delicate pavilion where visitors can enjoy the same material palette and meticulous detailing seen in the Ring Building in a relaxed setting, against the backdrop of Apple Park.” The public visitor center is located within an olive grove, part of the OLIN-designed campus landscape plan, which includes 175-acres of woodlands, drought-tolerant plants, fruit trees, and expansive earthworks. The Philadelphia-based landscape architects planted over 9,000 tree specimens for the project. The campus has been criticized from all sides since opening earlier this year for its budget, internal layout, and mono-functional programming, among other aspects.